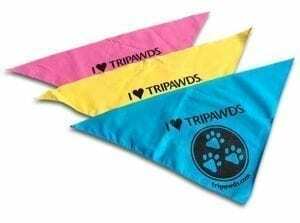 Whether your a TriCat or a TriDog, you can fly your Tripawd colors in all sorts of cool ways with your very own I Love Tripawds pet bandana! Get Your Tripawds Rule! Bandana Here! TriCats can wear bandanas too! And only the most special dogs and cats in the world get to wear them. 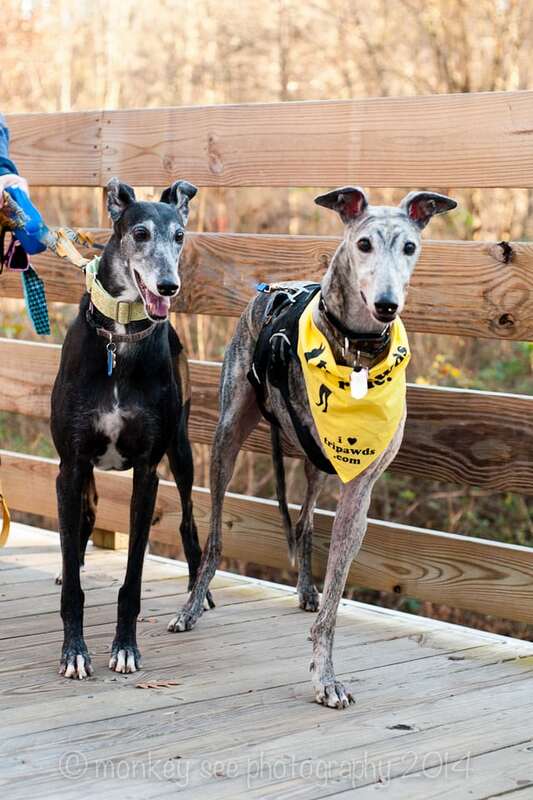 Get Your Tripawds Bandanas Here! New design now for cats and dogs! How to Make a Beautiful Photo Book, With a Little Help from Your Friends! …”And only the m ost special cats and dogs in the world get to wear them!” Darn right! Love that!!! Cookie and Nixon in first photo? ? ?